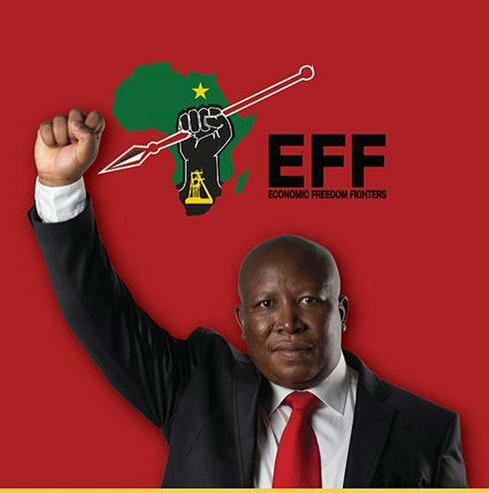 A new party has emerged inside the EFF political organization, called “Defenders of the EFF’s Constitution”. The organisation, which launched on Monday, led by EFF leader in Gauteng, Lefuno Gogoro. Gogoro says the group has lost confidence in Malema and says that Malema and the people around him are not being democratic and are ‘ruling like dictators’. “We are going to push that he resign or he be suspended and we then appoint a new interim structure that is going to look at the problems,” says Gogoro. The members of the breakaway party plans to displace party leader Julius Malema from his position as party leader, they said this during a media briefing in Braamfontein, Johannesburg. The group further added that they want to appoint independent auditors to look into the books of the party. Mckenzie Writes "Julius Malema a thug"